Gave up meat for Lent, or for good? That doesn’t mean you have to give up your favorite New Orleans dishes. Carl Schaubhut, chef-owner of DTB on Oak Street, has a wealth of knowledge about adding layers of flavor to traditional Southern dishes without the traditional pickled, cured and smoked meats. “Nothing’s going to perfectly replace these meats, but there are ways that we can add great earthy tones and can give a similar mouthfeel, texture and fullness to a dish,” he said. “Whether I’m cooking with meat or without, I use a similar approach, typically starting with sweating down the trinity (onions, bell pepper and celery), using homemade vegetable stock to add flavor and then, depending on the dish, grilling, marinating, smoking, adding acids and fresh herbs,” Schaubhut said. It’s easy to make a vegan version of a dish like red beans by skipping the sausage, or using vegan sausage, but what about that creaminess? To get that creaminess, Schaubhut removes half of the beans after they’ve been cooked down, purees them with a block of smoked tofu, then returns it to the batch of beans. To make vegan red beans even more flavorful, he suggests using vegetable stock in place of water to cook the rice and the beans. He adds vinegary items at the end. In addition to the veggie-based meat replacers below, Schaubhut likes to use mushrooms and eggplant. Eggplant can be pureed and added to a dish for creaminess, or cubes of grilled eggplant can be used in place of meat. “Add mushrooms or eggplant toward the end – don’t cook them so much that they’re unidentifiable,” he said. 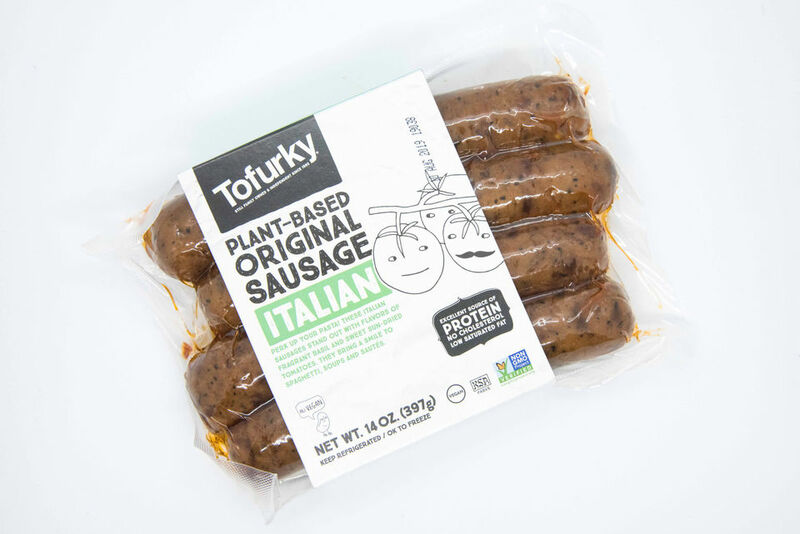 The good news is that options for meat alternatives extend far beyond veggie burgers these days, with brands like Boca, Morningstar Farms, Yves and Tofurky making Italian sausage, “chicken” strips, faux bacon and sliced “turkey” as well as breakfast sausage links and patties. The key is to read labels closely because some brands have far more carbs and sodium than others. When looking at labels, compare the ratio of protein to carbs. If the product is to serve as a meat replacement, it should be higher in protein. As a general rule, look for 2 to 3 times more protein than carbs (many brands have three times more carbs than protein). Some brands are loaded with vegetables but still low in protein. 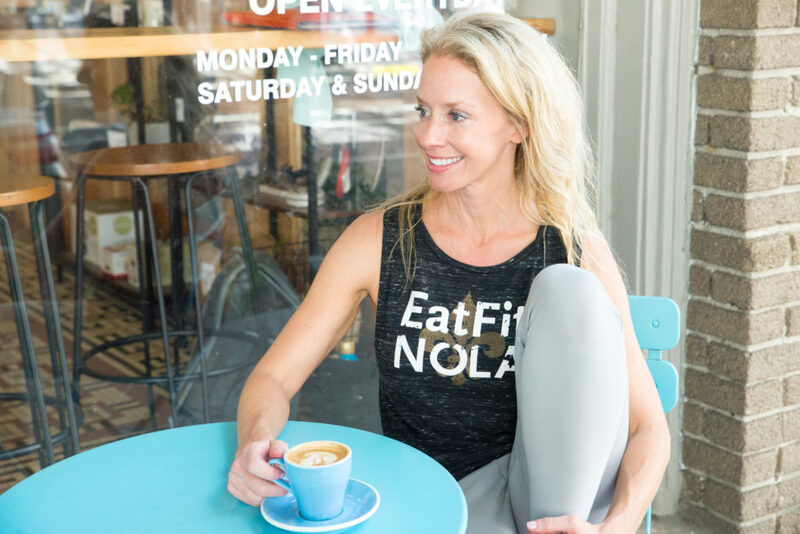 Here are some plant-based alternatives to meat for traditional New Orleans recipes. We’ve included tips to help achieve the smoky essence and layers of flavors. 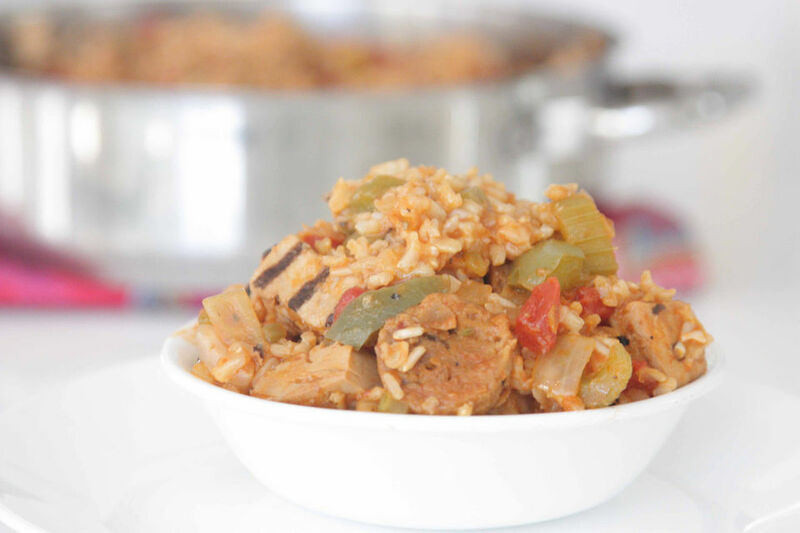 · Good for: Red beans and rice, gumbo, jambalaya. · Ingredients include soybeans, vital wheat gluten, non-GMO canola oil, soy sauce, sun-dried tomatoes, basil, garlic, salt and spices. · Nutrition Facts per 3.5 ounce serving: 280 calories, 14 grams fat, 1.5 grams saturated fat, 620 mg sodium, 8 grams carbohydrate, 1 gram fiber, 3 grams sugar, 30 grams protein. · Good for: Stuffed peppers, meat sauce. · Ingredients include soy flour, onion, carrot juice, salt, garlic and reduced-sodium tamari soy sauce. 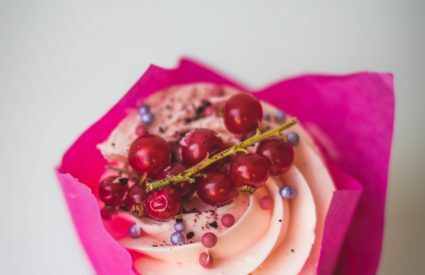 · Nutrition Facts per half-cup serving: 60 calories, 2 grams fat, 0 saturated fat, 330 mg sodium, 4 grams carbohydrate, 4 grams fiber, less than 1 gram sugar, 9 grams protein. · Good for jambalaya, grilled chicken salad, chicken salad with Greek yogurt. 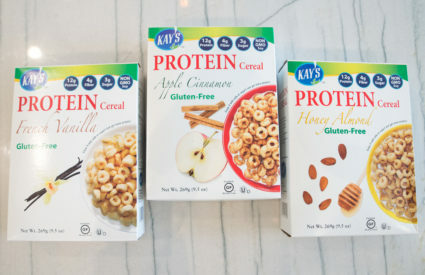 · Ingredients include non-GMO soy protein, pea protein, evaporated cane juice, rice flour, oil, soy fiber and carrot fiber. · Nutrition Facts per 6 strips (3 ounce) serving: 130 calories, 3.5 grams fat, 0 saturated fat, 330 mg sodium, 5 grams carbohydrate, 3 grams fiber, 0 sugar, 20 grams protein. 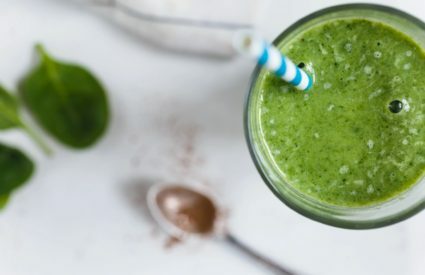 · Good for turkey poboys, muffulettas, and eggs Benedict. 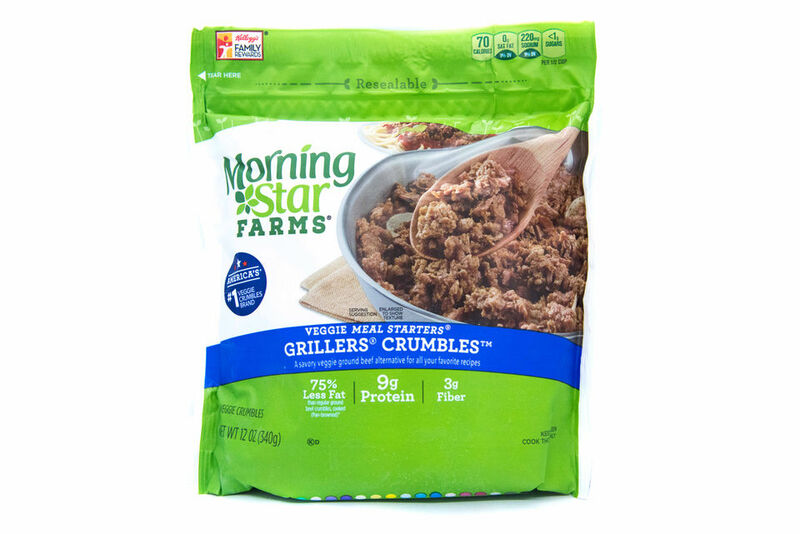 · Ingredients include: Wheat gluten, navy bean flour, oil, garlic, kale, wheat flour, potato starch. Note: This product, like many of the “veggie deli meats,” is made with wheat gluten and added starches. But at least it also has navy bean flour and a dab of kale. 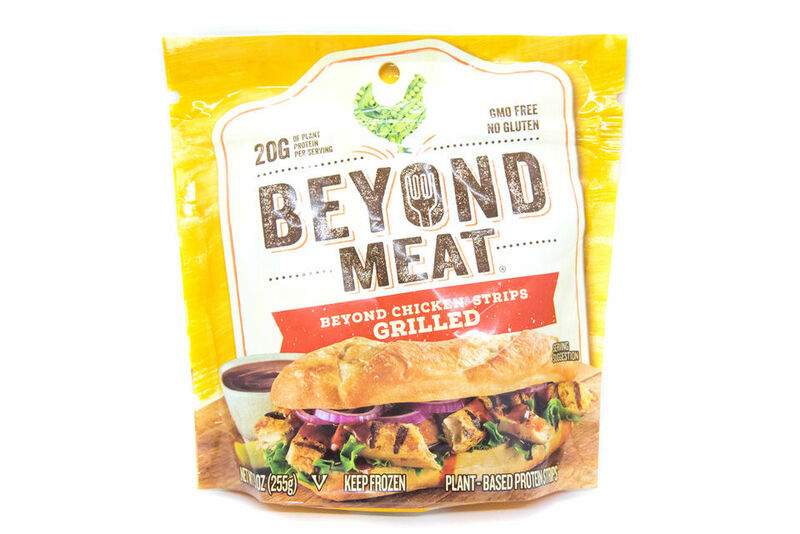 · Per 3 slices: 90 calories, 3 grams fat, 0 saturated fat, 340 mg sodium, 7 grams carbohydrate, 2 grams fiber, 1 gram sugar, 11 grams protein. · Good for stir-fry, soups, stews, roasted or pan-fried dishes. · Ingredients include vital wheat gluten, soy sauce, garbanzo bean flour and defatted soy flour. Note: Seitan has an excellent protein-to-carbohydrate ratio, but gluten is the primary source of protein. 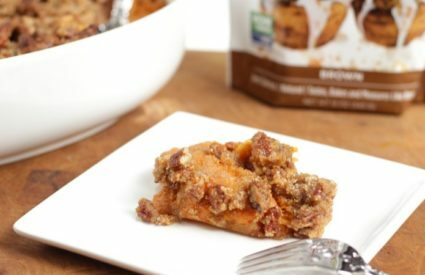 · Per 3 ounce serving: 120 calories, 2 grams fat, 0 saturated fat, 320 mg sodium, 4 grams carbohydrate, 1 gram fiber, 2 grams sugar, 21 grams protein. · Ingredients: Soybeans, apple cider vinegar and starter culture. Note: Tempeh is essentially a fermented soybean “cake” that takes on the flavors of ingredients added to it. 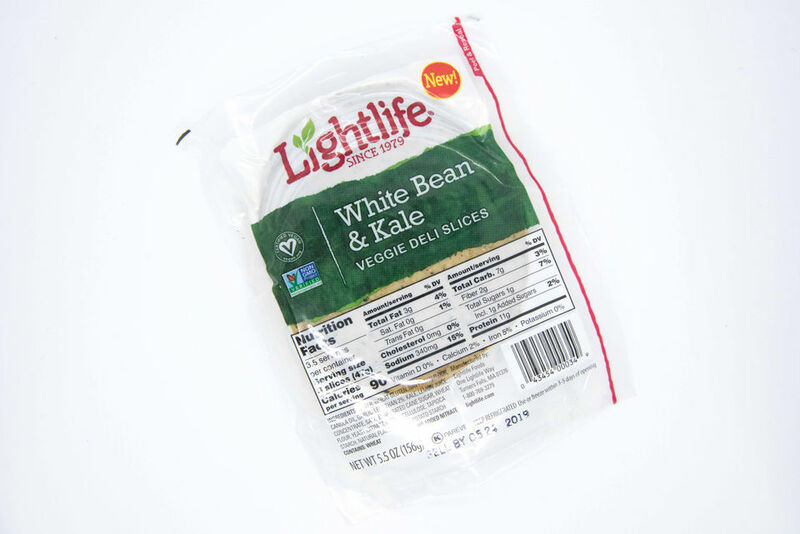 · Per 3 ounce serving: 170 calories, 4.5 grams fat, 1 gram saturated fat, 0 sodium, 12 grams carbohydrate, 5 grams fiber, 2 grams sugar, 13 grams protein. Top Pick: Brands are pretty equivalent; we don’t have a top pick in this category. Options range from silken to firm to extra-firm tofu. · Good for adding creaminess to dishes, or in place of meat or cheese like fresh mozzarella. · Ingredients: Most contain water, whole soybeans, nigari (sea water extract) and calcium sulfate. 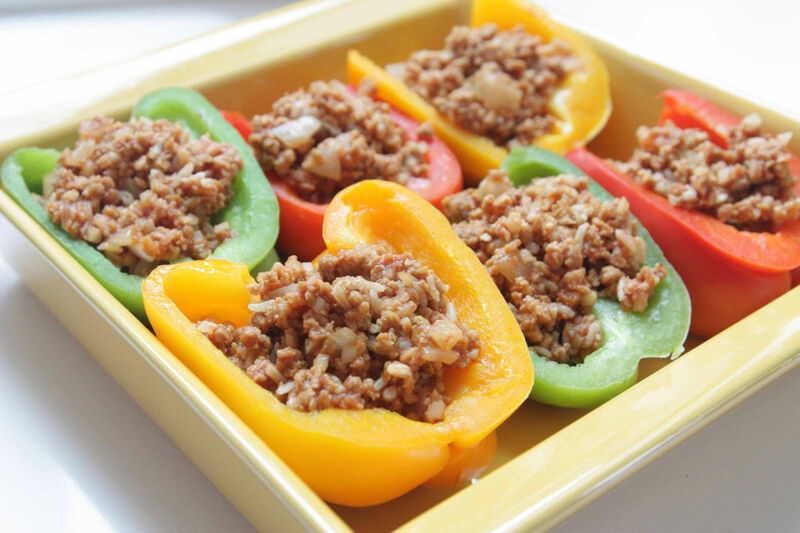 Traditional stuffed peppers made vegan, gluten-free and lower carb make it easy to indulge in comfort food without sacrificing nutrition. Preheat oven to 350 degrees. Slice tops off peppers and remove seeds and membrane. Place peppers in large saucepan and cover with water. Bring to simmer and cook for 2-3 minutes, until peppers are slightly soft. Drain, rinse with cool water and set cut side down on paper towels to drain. In skillet over medium heat, place oil and onion and cook until onion is translucent. Add veggie crumbles and heat thoroughly. Add brown rice, cauliflower, salt, pepper, garlic powder and half of the tomato sauce. Stir well and spoon into peppers. Top peppers with other half of tomato sauce. Bake in a casserole dish or baking sheet for 25-30 minutes. Per serving: 200 calories, 7 grams fat, 1 gram saturated fat, 330 mg sodium, 24 grams carbohydrate, 6 grams fiber, 9 grams sugar (0 added sugar), 14 grams protein. 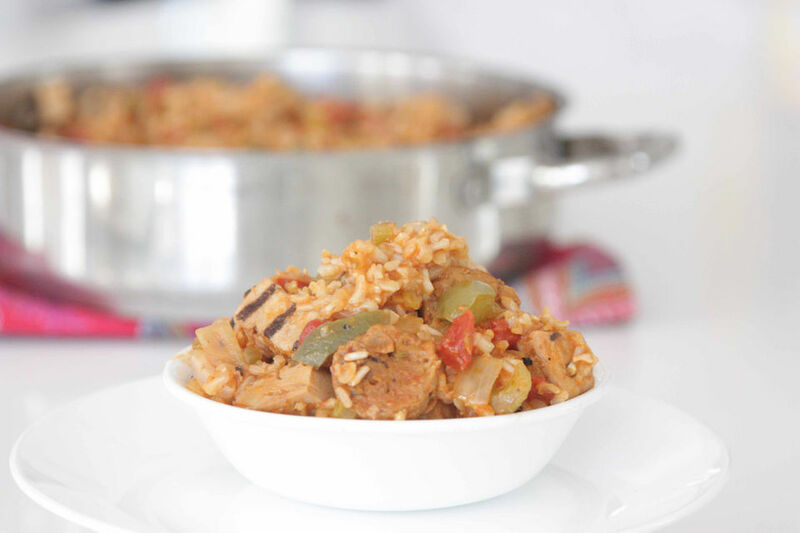 Jambalaya typically includes meat or seafood. This easy version, which is vegan and gluten-free, uses protein-rich vegan meat alternatives. In large cast-iron pot, heat oil oven over medium-high. Heat chicken strips until heated through, about two minutes per side. Cut into 3/4-inch pieces; set aside. Add celery, onion and bell peppers. Cook, stirring, 5 minutes. Add sausage and cook for 3 minutes. Add garlic and cook for another minute. Stir in stock, salt, pepper, Magic Seasoning, tomatoes, and 1/2 cup water; bring to a boil. Add rice and chicken. Reduce heat; simmer 12 minutes. Cover; remove from heat. Let stand until rice is tender and liquid is mostly absorbed, 30 to 35 minutes. Serve warm. Per serving: 410 calories, 17 grams fat, 2 grams saturated fat, 740 mg sodium, 36 grams carbohydrate, 9 grams fiber, 6 grams sugar (0 added sugar), 33 grams protein. Drizzle this vegan, gluten-free and dairy-free sauce over grilled vegetables or a meatless Eggs Benedict made with meatless bacon or deli slices in place of ham or bacon (use grilled eggplant or thick tomato slice in place of bread to keep it gluten-free). Whisk together mayonnaise, Dijon and lemon juice. Stir in melted butter. Add salt and cayenne pepper and whisk again. Per serving: 130 calories, 14 grams fat, 1.5 grams saturated fat, 160 mg sodium, 0 carbohydrate, 0 fiber, 0 sugar, 0 protein.